Heavy industrial facilities sometimes are required to meet regulations that involve more than NOx emissions and result in more complex systems and installations. The case studies here examine customer applications and key challenges. 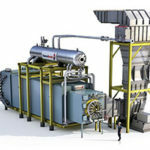 Cogeneration facility meets low emission levels with new SCR. Plains Exploration & Production Company, also known as PXP, is a petroleum company based in Houston, Texas with several locations throughout the United States, including California. 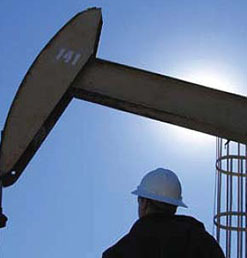 PXP has grown to be one of the largest independent companies in the U.S., and the fourth largest oil and gas producer in California. 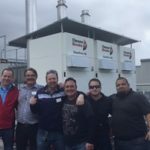 New CBEX Elite boiler increases capacity and efficiency for paper plant. Longview is a major producer of Kraft paper packaging. Their facilities include one of the highest-capacity and most diverse paper mills in North America and a network of well-equipped corrugated container plants in four Western states. 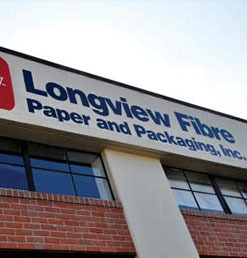 Manufacturing more than 70 grades of Kraft paper and containerboard, Longview supplies a broad range of corrugated packaging and solid fibre slip sheets to 35 countries worldwide. 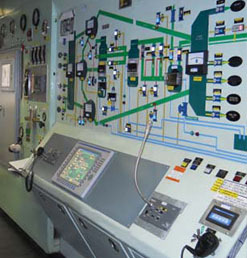 A custom control panel restores safety to a historic boiler at NASA. In 1945, the Bethlehem Steel Co. mounted a Babcock & Wilcox boiler on a Naval cruiser named the USS Helena. Although commissioned too late for World War II, the USS Helena saw action in the Korean War. During three trips to Korean waters, the USS Helena fired more than 35,000 rounds of ammunition and was awarded the Korean Presidential Unit Citation. In 1963, the USS Helena was decommissioned from service and eleven years later, the ship was sold for scrap.